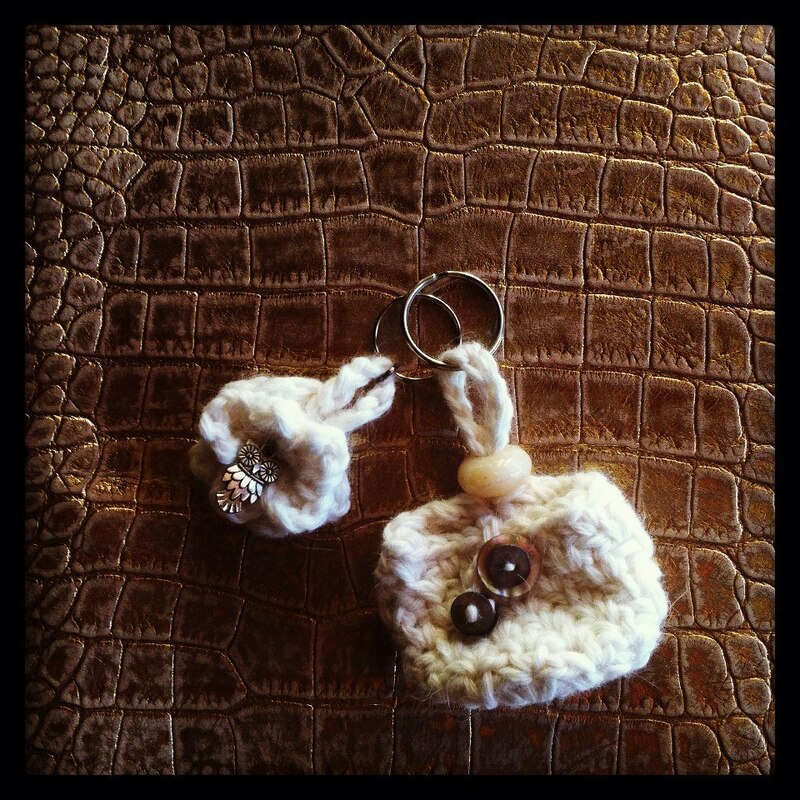 #crochet #keyring – flower CODE: B000X5 – 3??? / bag CODE: B000X6 – 5??? #FIMO #THUN EFFECT #FLOWERS #KEYRING – CODE: B000X7 – 7?? ?